The famous Odessa Opera and Ballet Theater and the marketing company Amillidius have been cooperating in various areas of Internet marketing for a long time. In particular, promotion in social networks, site optimization and much more. During the interaction, marketers Amillidius found an approach to regular readers, and also brought new visitors to the theater's resources. 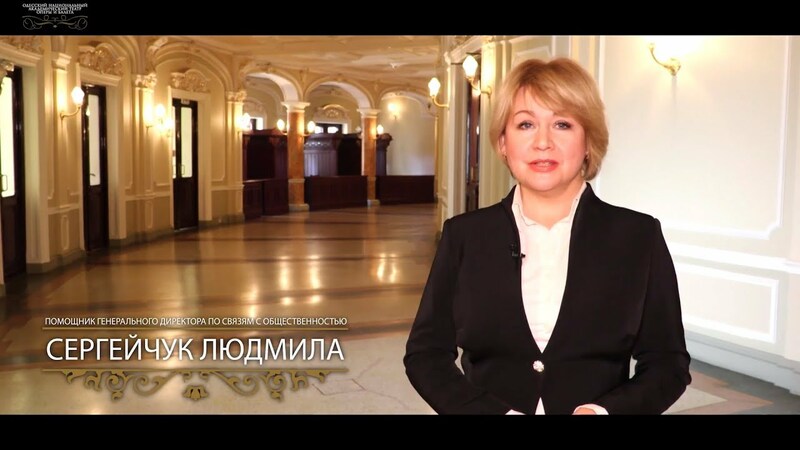 The management of the Opera Theater is very satisfied with this cooperation and the representative of the theater Lyudmila Sergeychuk expresses her gratitude to Amillidius for the services rendered and looks forward to continued collaboration.